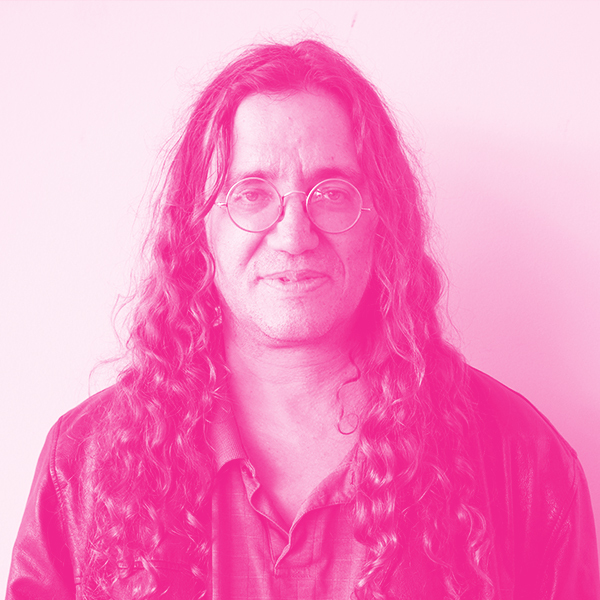 Dr. Ben Goertzel is Chief Scientist of the robotics firm Hanson Robotics and the financial prediction firm Aidyia Holdings; Chair of AI software company Novamente LLC and bioinformatics company Biomind LLC; Chair of the Artificial General Intelligence Society and the OpenCog Foundation; Vice Chair of futurist nonprofit Humanity+; Scientific Advisor of biopharma firm Genescient Corp.; Advisor to the Singularity University and Singularity Institute; Research Professor in the Fujian Key Lab for Brain-Like Intelligent Systems at Xiamen University, China; and general Chair of the Artificial General Intelligence conference series. His research work encompasses artificial general intelligence, natural language processing, cognitive science, data mining, machine learning, computational finance, bioinformatics, virtual worlds and gaming, and other areas. He has published a dozen scientific books, 100+ technical papers, and numerous journal articles. Before entering the software industry, he served as a university faculty member in several departments of mathematics, computer science, and cognitive science in the US, Australia, and New Zealand.